On Thursday, notice of settlement was filed to settle a lawsuit and counterclaims between Paramount and the estate of Mario Puzo, the author of the famous “The Godfather” series, to prevent a new book being published. 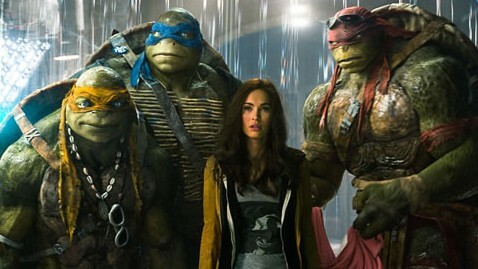 Paramount had alleged that the new book in the series was being published without its permission and by infringing upon its copyrights. While the terms of the settlement have been kept confidential by the parties a lawyer for the Puzo estate told the media that the estate was pleased with the settlement. Mario Puzo, who died in 1999, was the author of the bestselling novel “The Godfather” and other books in the same series. 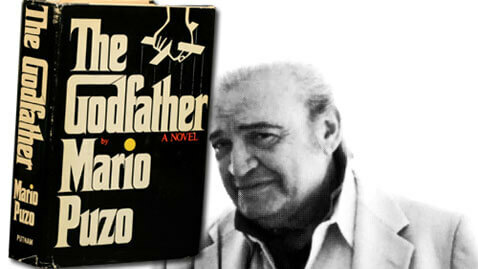 According to Paramount’s lawsuit, the Puzo estate had received the permission of Paramount for the publication of only one sequel, “The Godfather Returns.” That novel was written by Mark Winegardner. After the success of the book, the Puzo estate contracted Winegardner for publication of another sequel titled, “The Godfather’s Revenge,” which was published without receiving permission from Paramount. The Puzo estate then released a third book written by Ed Falco and titled “The Family Corleone” in May. According to a court decision made in September, funds from the book were to go into escrow pending settlement between the parties. In March, the Puzo estate filed a counterclaim for $10 million and accused Paramount of breaching a 1969 agreement with Puzo. The estate also asked the court to cancel Paramount’s original agreement upon “The Godfather” book. Paramount moved to dismiss the counterclaim brought by the Puzo estate, but the motion was denied in September by U.S. District Judge Alison Nathan. However, Nathan also dismissed the estate’s attempts to cancel rights to the original book.